Dorsey ER et al. 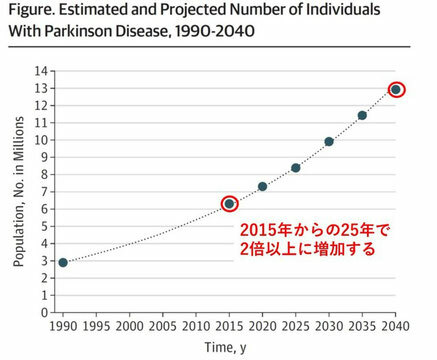 The Parkinson Pandemic-A Call to Action. JAMA Neurol.2018;75:9-10.